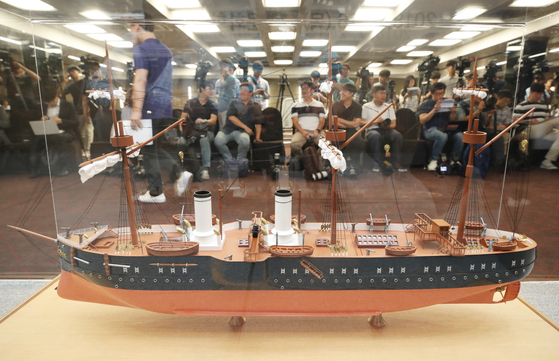 Police reached the tentative conclusion that some 2,600 people lost a total of about 9 billion won after investing in the fraudulent Shinil Group that claimed to have found a sunken Russian warship loaded with gold. 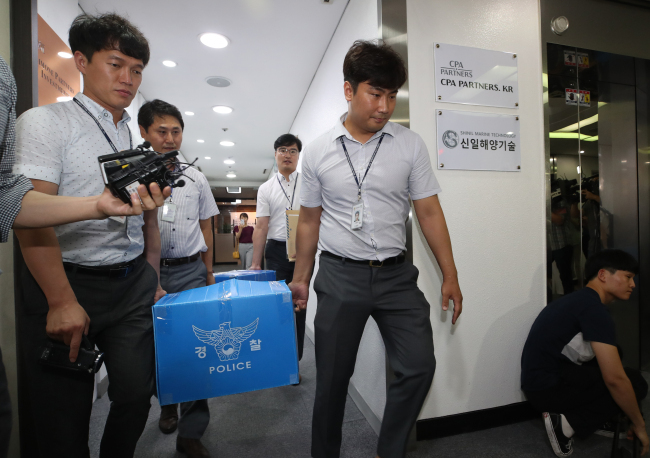 “If we find more related accounts or confirm cases in which investors used cash, the amount could go up,” the Seoul Metropolitan Police Agency’s Sophisticated Crime Investigation Unit said. Stocks of Jeil Steel, in which Shinil Group’s founder had acquired a large stake, jumped fivefold on the news, only to crash a few days later.